Roland Tex Bailey was born on November 22, 1960 in Magnolia, Arkansas. He passed away peacefully at home on June 8, 2017. Roland was a native of Bossier City and was a pump mechanic for over 20 years. He married the love of his life on September 12, 1981. He was a loving husband, son, brother and father to his two children. He was also a proud Paw to his four grandchildren. He enjoyed hunting, fishing, grilling, and was loved by countless family and friends. He will be missed by many. Preceding Roland in death was his wife of 35 years, Sheila Bailey; father, Raychel T. Bailey; maternal grandparents, Anderson and Jewel Butler, and his paternal grandparents, Charlie and Geneva Bailey. He is survived by his son, Warren Tex Bailey and spouse Lisa; daughter, Brooke Tingle and husband Jeremy; grandchildren, Saige, Shelbi, Avery, and Jaxon; mother, Shirley Bailey; sister, Elizabeth Bailey and numerous extended family. Services will be held at 11:00 a.m. on Thursday, June 15, 2017 at Hill Crest Memorial Chapel. Interment will follow in Haughton Cemetery. 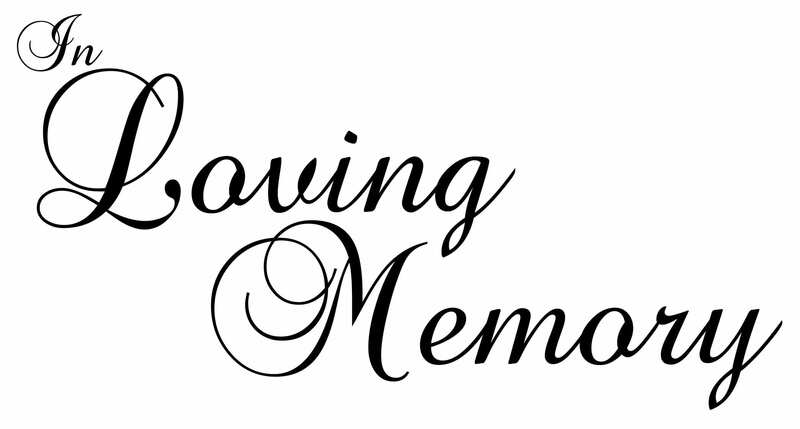 The family will receive friends for visitation on Wednesday, June 14, 2017 from 6:00 p.m. until 8:00 p.m. at Hill Crest Memorial Funeral Home. Pallbearers will be Vance Robertson, Walter Davis, Paul Metts, Roman Ochill, Justin Webb and P.W Mcrary. Honorary pallbearers will be John Webb, Jr. and Ryan Cookson.